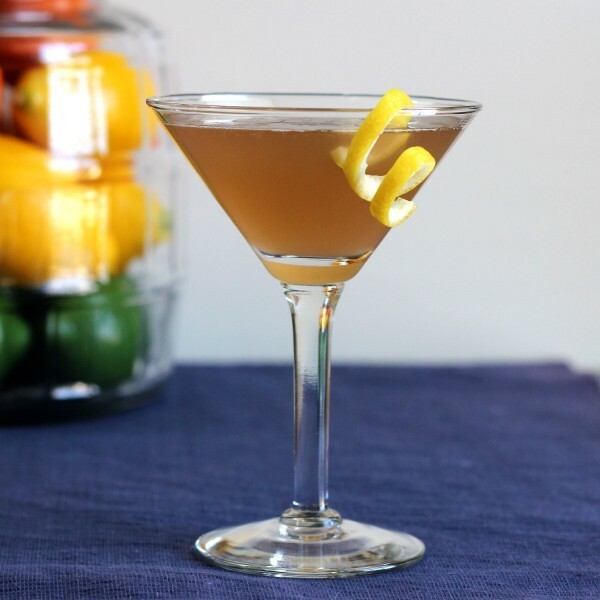 The Nicky Finn cocktail is one you could definitely refer to as sophisticated. There’s no frou-frou, no mixers you could buy out of a vending machine. But it’s an easy, smooth drink that doesn’t demand a specially trained palate. 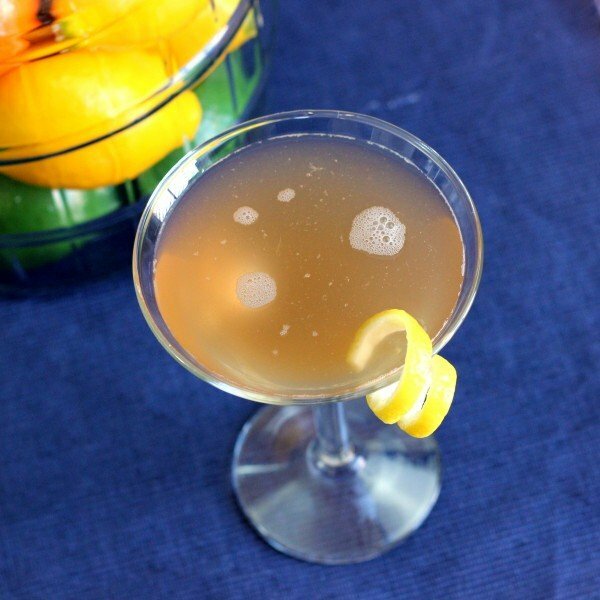 Brandy gets pleasantly overwhelmed by Cointreau and lemon juice, and that little dash of Pernod makes sure all the other ingredients play nice together. 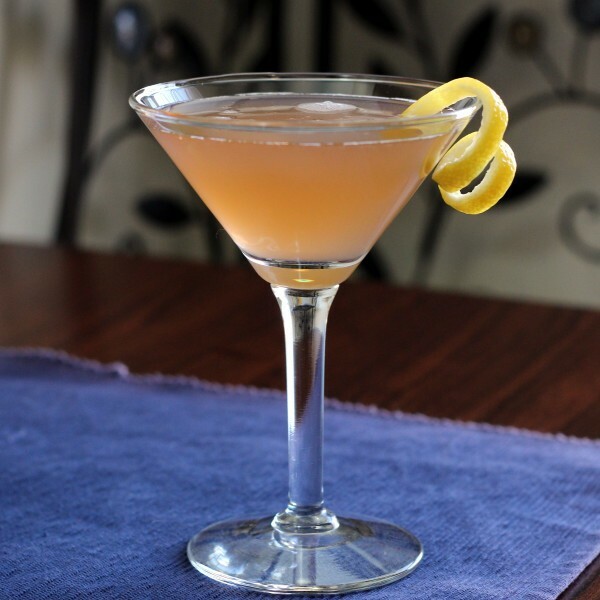 Enjoy a Nicky Finn at a bar, with dinner, or with a conversation. Fill a shaker with cracked ice. Add all ingredients and shake them well. Strain the mixture into a chilled cocktail glass. Add lemon twist and/or cherry for garnish.